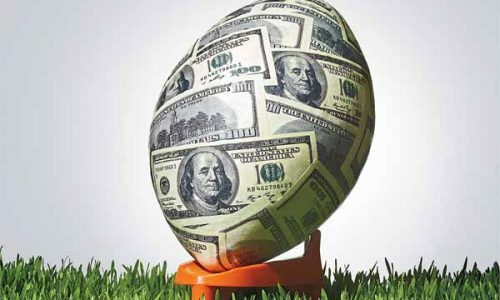 As New Jersey continues to grow its nation’s largest player pool of iGaming accounts, NJ Governor Chris Christie’s monetary predictions for possible first year profits taken in by his state are not looking as far-fetched as they originally sounded. 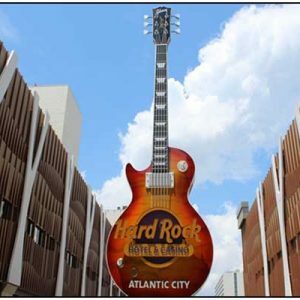 The round mound of Republicanism stated that he believed the full-fledged casino, slots and poker Internet offerings sponsored by New Jersey would drive a full $1 billion of revenue for the state in its first year. 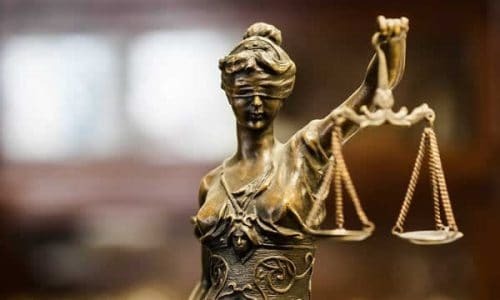 Industry analysts and other gaming experts declared that is a pie-in-the-sky number, and said that New Jersey should be happy to make over $300 million in its first year of offering legalized, state-sponsored Internet gambling. 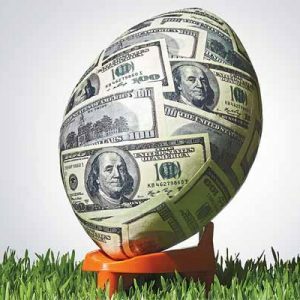 Well if New Jersey iGaming accounts continue to be opened at the rate of nearly 3,000 a day, and if those reflect regular players and not just one-time test drivers, $1 billion in state revenue probably still won’t be achieved by this burgeoning industry, but $300 million should be a cakewalk. On December 15, New Jersey gaming officials announced that there were a total of 91,531 online gambling accounts which had already been created. Not bad when you consider that is only over a 21 day period of time. And currently adding just less than 3,000 new accounts every day means that New Jersey is doing something right. Obviously, players could have created multiple accounts, and this simply shows the number of accounts that were opened, not those which are active. However, New Jersey gaming regulators have to be ecstatic with that number either way. 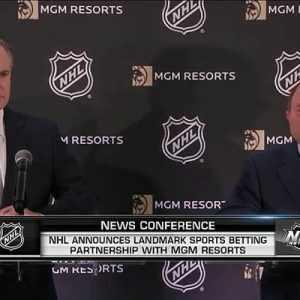 And while that is certainly good news, and an early indicator that the public perception is very positive for the Garden State Internet gambling industry, a number of factors suggest that this may just be the tip of the iceberg for New Jersey, and that this massive growth might continue to grow at least in the foreseeable future. Lacking any major technical issues, political backlash, social negativity and scandal is a good sign at this point. 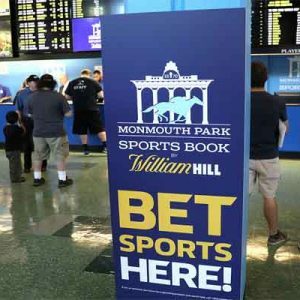 Also, all of the sites which have been licensed to deliver Internet gambling options in New Jersey are not even up and running yet. Currently there are multiple options for Internet poker and casino play, but once all of the companies which paid hefty fees to deliver Internet gambling to NJ residents and visitors hit the virtual airwaves, competition will create a perfect-storm scenario for the New Jersey online gambler. 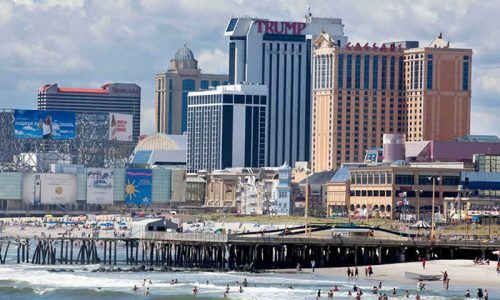 The Golden Nugget has not yet thrown wide its virtual casino doors, the Tropicana/Virgin partnership is due to launch in spring of 2014, and the brand-recognizable Trump Taj Mahal and Trump Plaza have yet to launch their Atlantic City poker and casino sites. 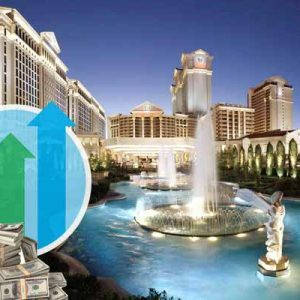 Resorts, Revel and The Atlantic Club Casino are all still waiting in the wings, and you have to believe that when these newcomers get on board, they will be offering incredible promotions, freebies and other incentives to try to take market share from the already established websites that are running. Additionally, the nearly 100,000 open accounts has occurred with very little promotion or advertising on the part of the state, or the casinos offering Internet gambling options. It is no big secret that physically, Governor Chris Christie probably has eyes bigger than his appetite when he sits down to the dinner table. 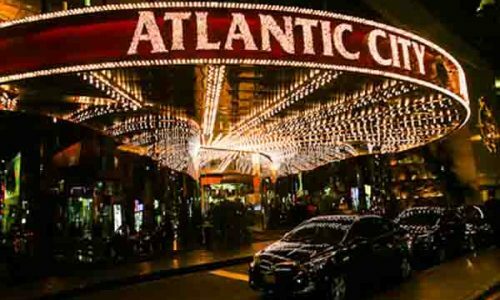 And while he may have also overestimated how much money New Jersey can take in during its first year of offering legalized Atlantic City online casino, slots and poker, the safe bet seems to be that the state will be able to wolf down more than its fair share of Internet casino revenue.